There are now 252 photos of Ohio historical signs with the tag “remarkableohio” posted on Flickr (click here for the background on this story). Since there are 1205 signs, most with two sides, this means that over 10% of them are now tagged and mapped on Flickr! I thought I would be posting 4 more signs yesterday, but it turns out that one of my signs was an imposter. It took me half an hour to figure out why this sign was not listed on the Ohio Historical Society‘s website. 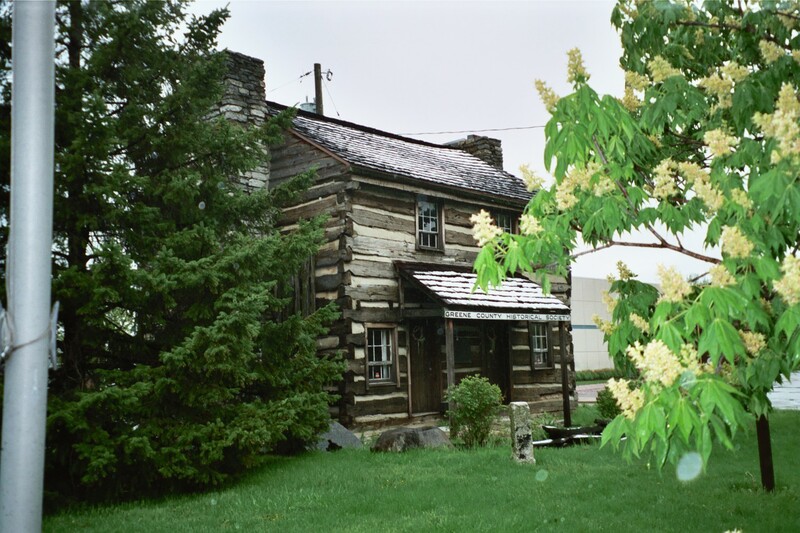 It turns out that if you look closely at the top, you’ll see it’s not actually an Ohio Historical Society sign at all! 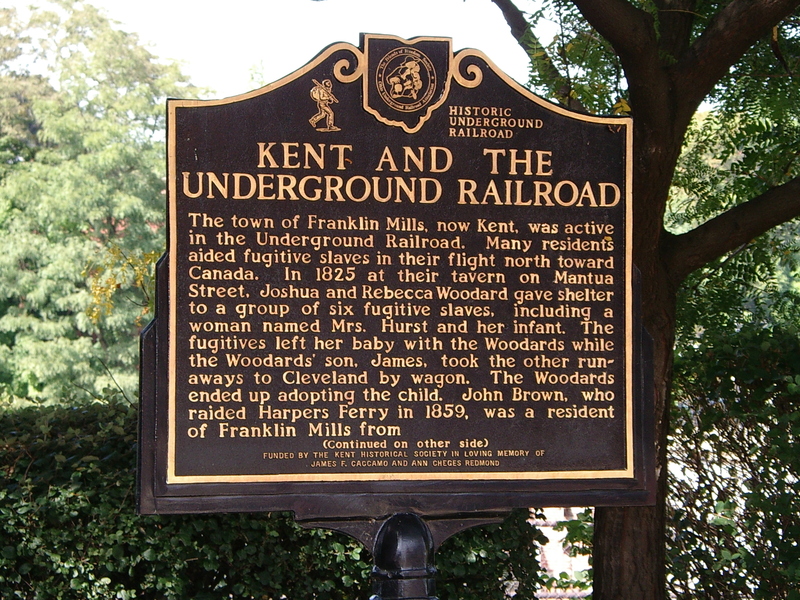 It was posted by the Kent Historical Society to commemorate Kent’s participation in the underground railroad movement. It’s a neat sign and surely worthy of recognition and reading, but it’s not an OHS sign. My involvement in blogging started with reading other people’s blogs. One of my favorites blogs is Alvin Trusty’s. 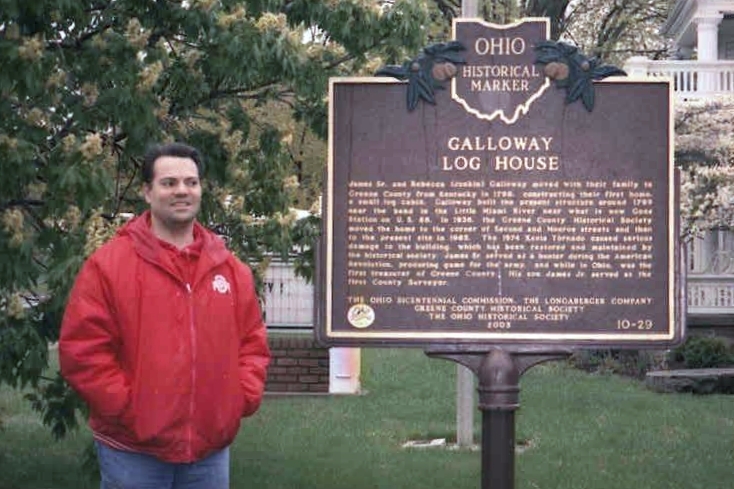 Back in March 2007, he wrote about his new interest in geo-tagging and a project he started to document all the historical markers in Ohio. 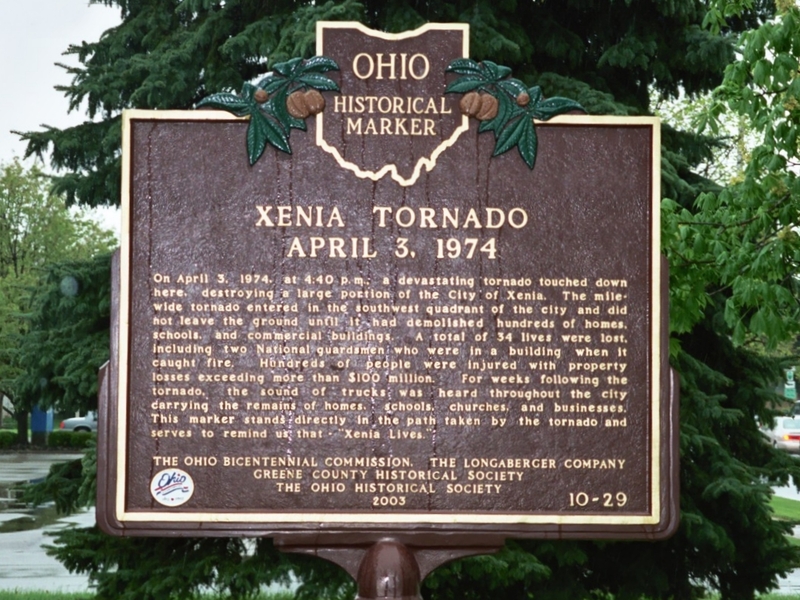 The idea is for people to take digital pictures of Ohio historical markers (like the one above) and upload them to Flickr with the tag “remakableohio.” Anyone going to Flickr who enters the tag “remarkableohio” will see all the historical markers on one map. Best of all, you can zoom in to read any of them. This is not only cool, but handy if you grew up as I did with an historically interested mom who wanted to stop and read every sign and an historically indifferent dad, who was the driver and sped up past every sign. As a result, I’ve read the first few words of lots of these signs, as we drove by at high speed! This project is open to the public, but according to Alvin’s research in the Flickr help files, your signs will only show up on the public map if you upload 5 acceptable photos. At that point, your account will be approved for public searching. Last weekend, I entered my 5th and 6th remarkableohio photos, so the photos I’ve taken are now visible to the public. 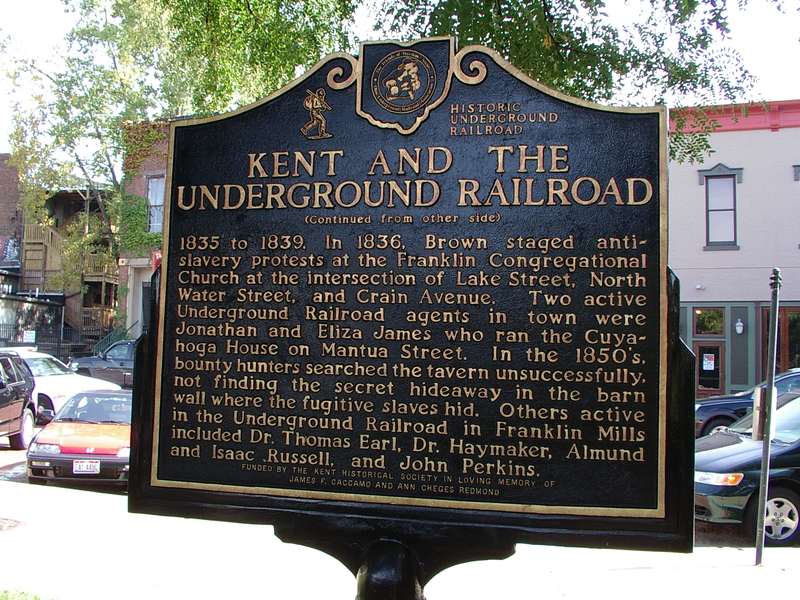 The signs I photographed were in downtown Cleveland on Wade Oval, in downtown Zoar, and in downtown Xenia. 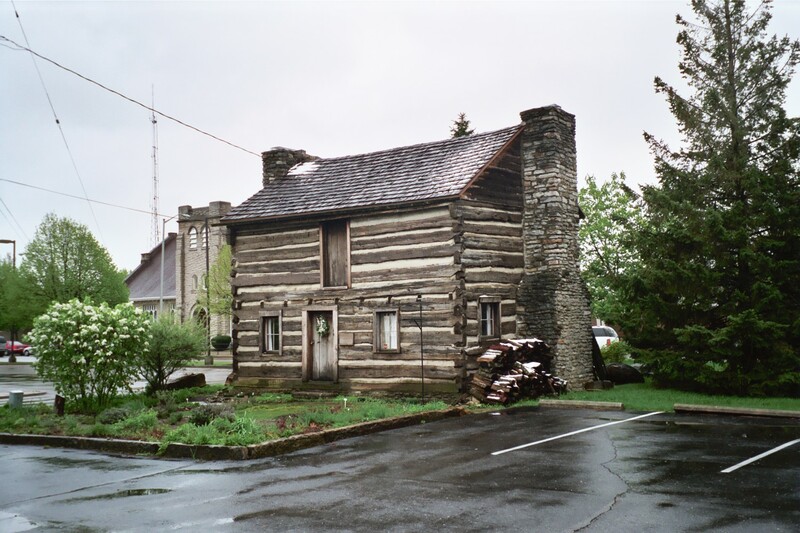 The map is sadly devoid of signs in Northeast Ohio, so go to the Ohio Historical Society’s website to find out if there are any markers near you and get those camera clicking!